Nearly two years after his extradition, the long-awaited trial of Joaquin ‘El Chapo’ Guzman is set to begin in New York. 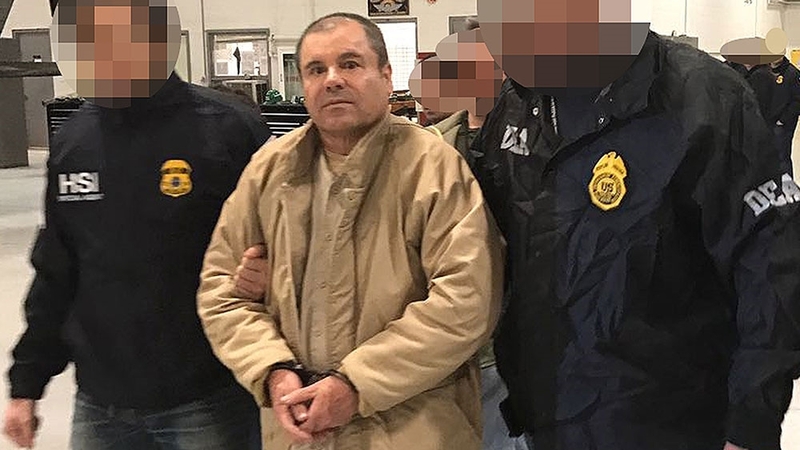 The trial of accused Mexican drug lord Joaquin “El Chapo” Guzman will begin with lawyers’ opening statements in a federal court in Brooklyn on Tuesday, amid intense public attention and extraordinary security measures. 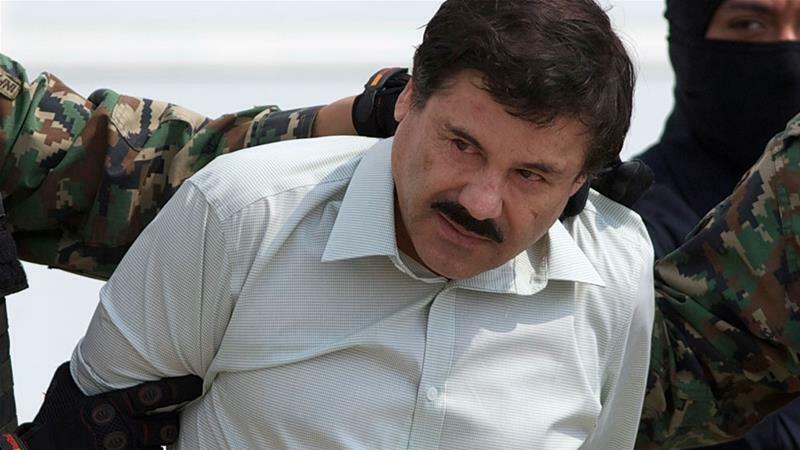 Federal prosecutors say that as leader of Mexico’s Sinaloa Cartel, 61-year-old Guzman directed massive shipments of heroin, cocaine, cannabis and methamphetamine bound for the United States. He faces 17 criminal counts and a potential life sentence if convicted. More than 200,000 people have been killed – many in cartel feuds – since the Mexican government sent troops to take on the drug gangs in 2006. Guzman’s lawyers have signalled that they intend to downplay their client’s role in the cartel and argue that the prosecutors’ witnesses are motivated by self-interest and not believable. “Now that trial is upon us, it is time to put up or shut up,” said Eduardo Balarezo, one of Guzman’s attorneys. The jurors will remain anonymous and be escorted to and from by armed US marshals. Prosecutors have said the security is necessary because of Guzman’s history of intimidating and even ordering murders of potential witnesses. Guzman’s lawyers have called those claims unfounded. Guzman was one of the world’s most wanted fugitives until he was captured in January 2016 in his native Sinaloa. He was extradited to the United States a year later. In 2009, Forbes Magazine put him on its list of the world’s richest people, with an estimated one billion-dollar fortune but investigators say it is impossible to know exactly how much he was worth. Guzman used his wealth to buy off politicians, police chiefs, soldiers and judges, Mexican prosecutors say. His nickname, a reference to his 1.67 metres height, is often translated in English as “Shorty”. Prosecutors have said they will use thousands of documents, videos and recordings as evidence, including material related to drug smugglers’ safe houses, Guzman’s 2015 prison escape and the law enforcement operation to recapture him. The defence will be spearheaded by Eduardo Balarezo and William Purpura, who previously defended Mexican drug lord Alfredo Beltran Leyva, and Jeffrey Lichtman, best known for securing the acquittal of mafia boss John Gotti’s son. 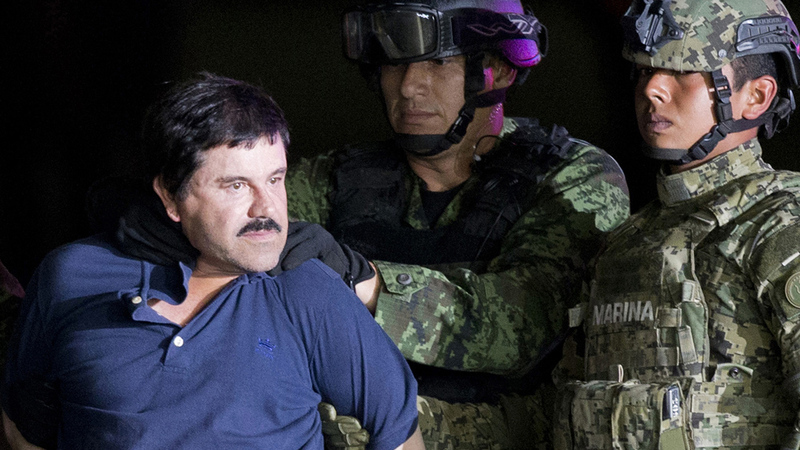 Guzman’s extradition to New York City shook up Mexico’s drug underworld. Mexican security analyst Alejandro Hope said it created “something of a civil war within the Sinaloa cartel” that has essentially ended with the arrest of internal rivals and allowed his sons to take control of what remains a “weakened” but far-from-finished smuggling operation. Hope told The Associated Press that he has seen no sign that Guzman’s extradition and jailing in the US had a major effect on drug flows or routes. “But symbolically, I think it’s important. It’s a bit of an end of an era. There are very few kingpins of that size left, of that importance,” Hope said. “We are actually leaving behind that era, the era of the kingpin.” Smaller gangs now dominate, he said. 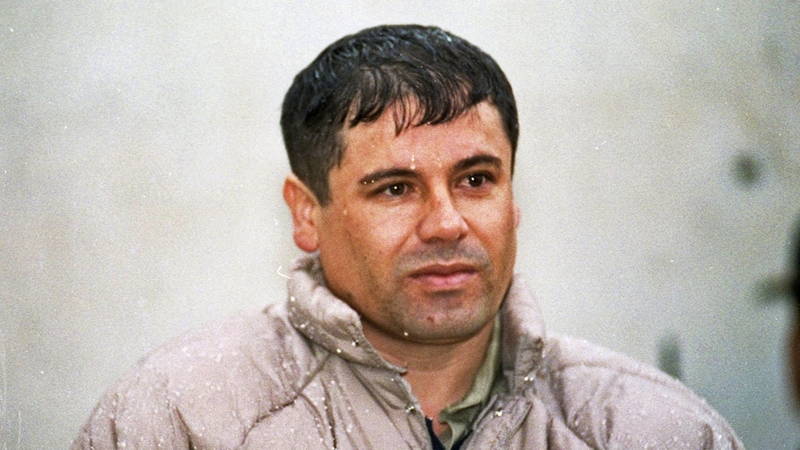 Raul Benitez, a security expert and professor at the National Autonomous University of Mexico, said Guzman’s oversized myth has been fading, too. In Mexico, news stories about Guzman’s trial have been prominent in the media even though it’s viewed by some as old history. “He is totally isolated. He cannot approach anyone. His wife was not even able to approach him. So, he is now out of the game,” Benitez said.